In celebration of Independence Day this past weekend, here are some references for those who want to independently research their construction law issues. (Just remember to read with caution and consult with a lawyer for any questions and to see if applicable to your particular situation). All of these links are now in the Resource section of the Blog. Happy researching! 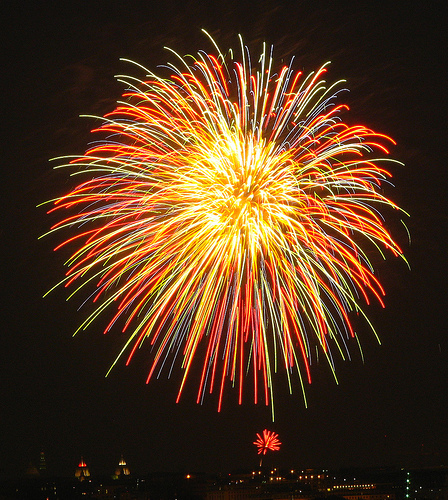 Photo Fireworks #1 by Camera Slayer via Flikr via Attribution-Noncommercial-ShareAlike License. « Happy Fourth of July Weekend!